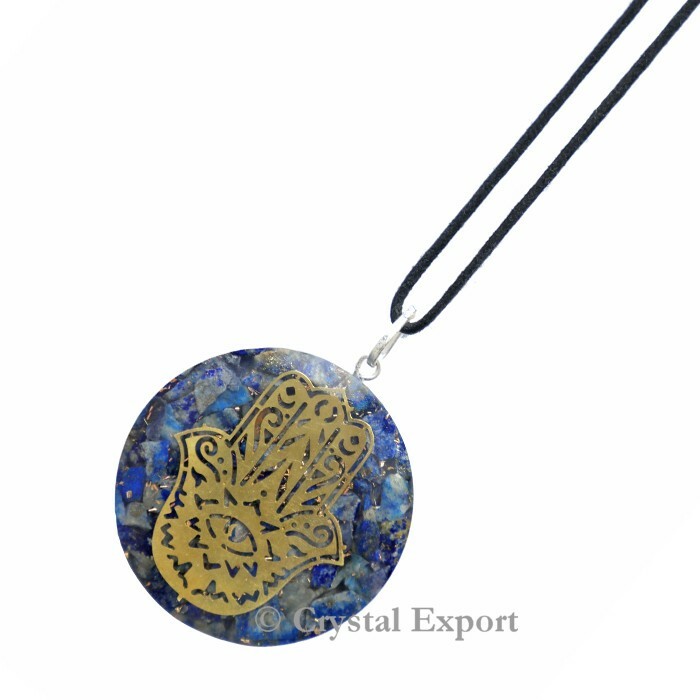 Hamsa With Lapis Orgonite Pendants in wide range and also in affordable price. Hamsa pendant means hand painted pendant is available with healing experience. Lapis orgonite is used for remove negative energy. Get the best and amazing hamsa pendant only at Crystal Export. Order online today.